Networking has been around for centuries. Nowadays, however, it plays a large part in our society, particularly in relation to social media. Different age groups, individuals and companies are using social media to communicate, network, build brand awareness and share information. Social networking has become more than just a “buzzword”. It is part of our vocabulary and lives, in both personal and professional situations. 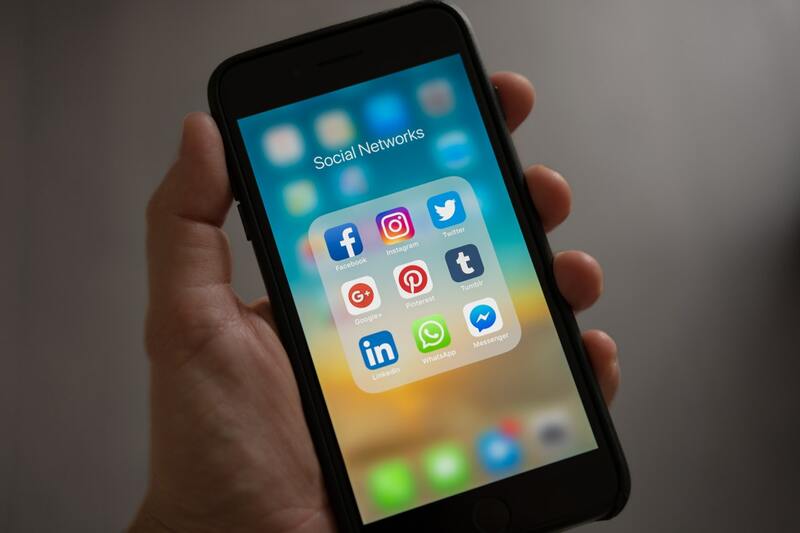 In today’s connected world, social networking is not just about staying in contact with friends and family, it has become, for many, a personal branding tool or skill. Research has shown, however, that in a professional context, the size of your network is not the only factor in finding success or building a lasting career. Individual expertise and accomplishments are major factors in developing and maintaining a career or business. Looking globally at networking from a professional point of view, questions to ask are: how can networking help, how should it be approached and what are the benefits. Not everyone is born a natural networker. For many, it is a difficult and frightful task. Attending social events can be nerve-racking. Many dread the moment when they must approach people. Writing a message on a social network can also be a moment of anxiety. Yet, if done correctly, networking can help build a valuable network, where one can receive as well as deliver support and advice. When job hunting, a network can keep you aware of opportunities and contacts. A network is a two-way route: that of giving and taking. It is not just about being visible; asking and benefiting and/or the size of a network. The best networkers are those who give their time to others and who share their expertise. By their own personal achievements, they also develop a more meaningful, intimate and lasting relationship with others. Those who give and share freely, are more likely to receive from others. Networking is a 2-way relationship. It is a question of giving and taking. By creating and accomplishing things, you will get noticed and appreciated for your expertise. Staying connected with people in your industry and/or an inner circle of contacts, is likely more beneficial than a large network that is barely aware of you or your skills. Lasting connections are relationships that are based on attributes such as trust and dependability. Not to be forgotten is the importance of face-to-face interaction. This leaves a more personal contact, where it is easier to later re-initialize a contact via an online social network. For the last years, online social networking has played a big part in our lives. Recent trends are, however, shifting to more private and closed circuits of contacts. The example of this can be observed, for example, among teens and third cultural kids, many of whom are using closed networks on social media. If this is the way social networking is evolving, then it is probably prudent to keep a good balance between face-to-face relationships and virtual online relationships. Developing a Profile and Personal Brand on Linkedin www.linkedin.com is a topic which will be discussed in a future article.